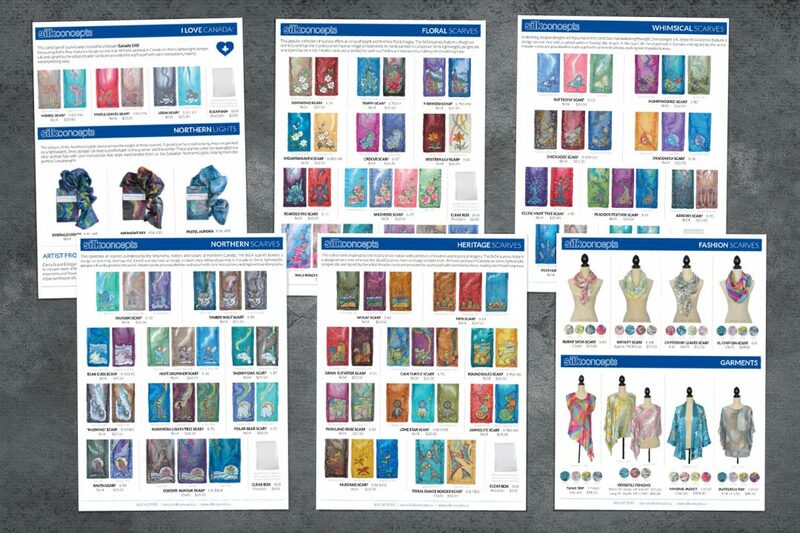 This project involved designing 12 product sheets to be given to wholesale clients. Shows the different product lines available, pricing, variations, SKUs, and descriptions. Challenges were to fit all relevant products on 1 page while maintaining brand standards and a good visual balance, all the while ensuring that information is easy to digest.